I'm excited to post another interiors post. Let me begin with a disclaimer though: this is not my home. I wish it was! We're slowly getting our home to where we like it, but we're just not there yet. We've worked on quite a few rooms, but we can't seem to fully complete one. 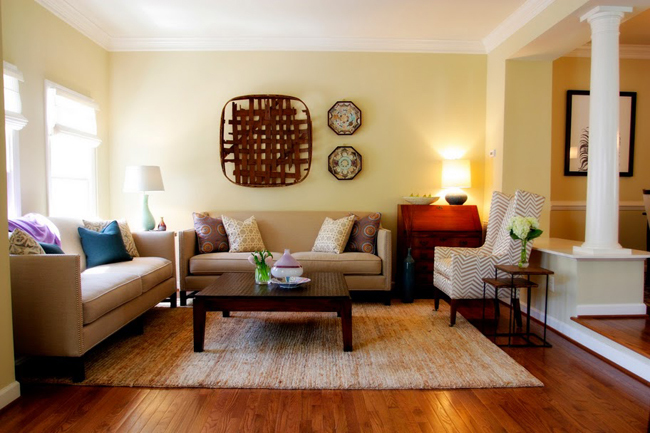 We always leave something unfinished--be it the quarter round, lighting that doesn't quite match, a missing rug, etc. This home, on the other hand, was perfect. 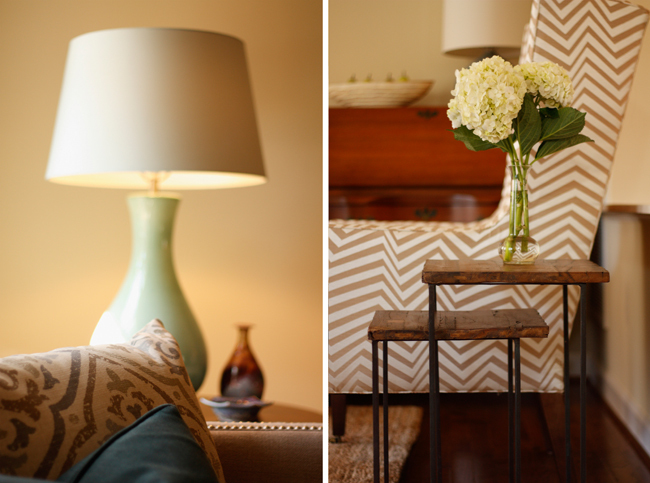 I had the chance to photograph these lovely rooms for a design consultant in DC last year. Not a single detail of this home was overlooked by my friend Elizabeth. 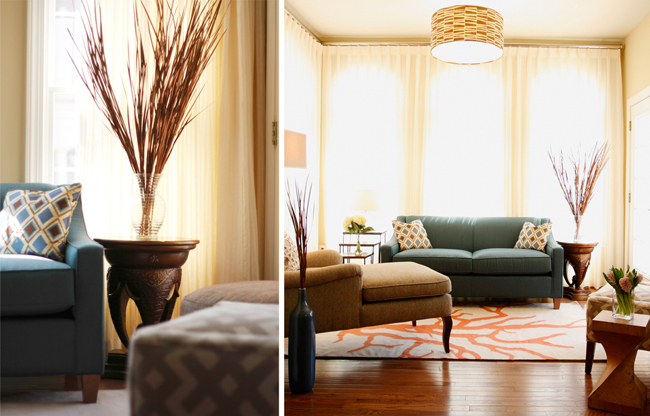 She does absolutely stunning work and these rooms were no exception. 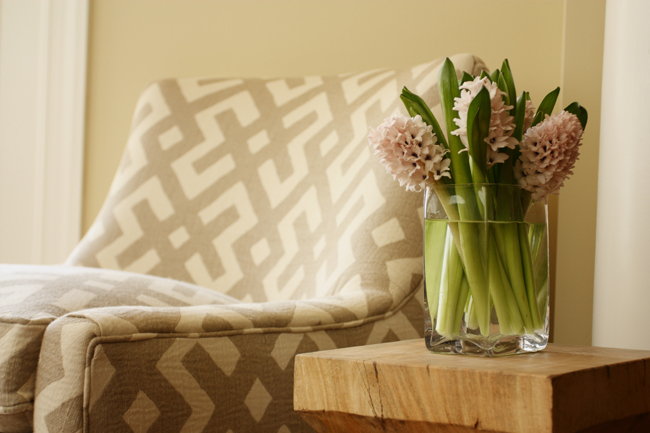 She appropriately called this client's home and style 'tribal chic.' As you'll see, Elizabeth pulled the various textures and elements together seamlessly to create a very eclectic, pleasing, and unified environment. Isn't it lovely? Elizabeth has recently moved to NC, so if you happen to live in the South and need a designer, I know a really talented one;).